Netflix on Tuesday announced its first Original African animated series Mama K’s Team 4. “Mama K’s Team 4 tells the story of four teen girls living in the neo-futuristic African city of Lusaka, Zambia who are recruited by a retired secret agent still committed to saving the world,” Netflix explained in a press release. 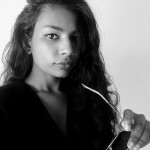 Malenga Mulendema, a 2015 Triggerfish Story Lab winner, wrote Mama K’s Team 4 while Malcolm Wope designed the show’s “retro-90s R&B and hip hop girl groups” aesthetics. 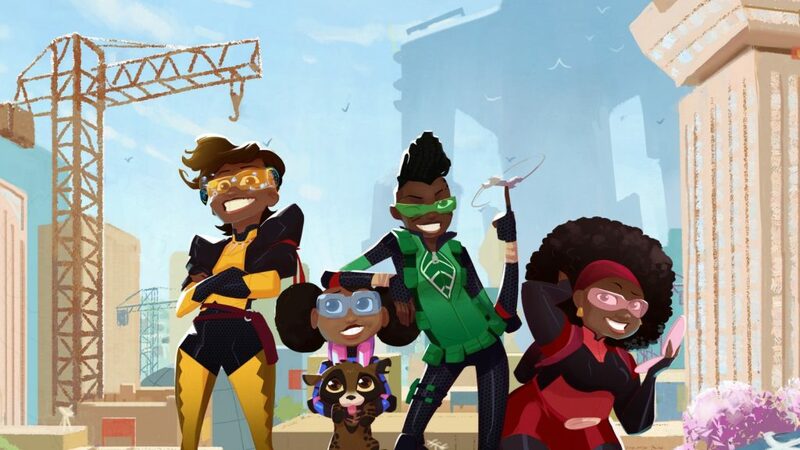 “In creating a superhero show set in Lusaka, I hope to introduce the world to four strong African girls who save the day in their own fun and crazy way,” said Mulendema. The series will be produced by Cape Town-based and Oscar-nominated Triggerfish Animation Studios and London-based entertainment firm Cake. Netflix is yet to announce the release date of Mama K’s Team 4.